DIYARBAKIR, TURKEY. Mothers and family members of the disappeared protest the lack of information about their relatives' whereabouts on February 25, 2012. 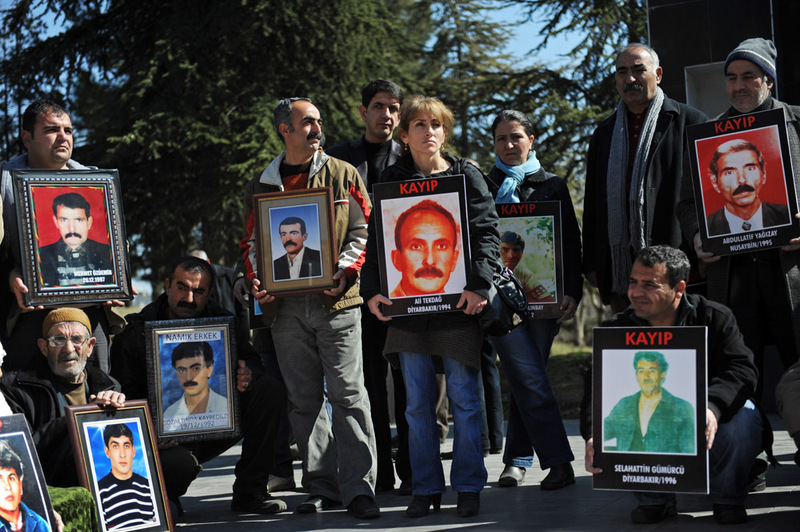 The mothers and families gather every Saturday at one p.m. in an effort to keep the memory of those who have disappeared in Turkey's dirty war against the Kurdish Workers' Party, PKK, guerrillas and their sympathizers alive.